It is better to prepare and never face a disaster than… You know how it goes. Most importantly, you know how it ends. Get a good emergency preparedness kit and maximize your chances of survival. Prolonged SHTF scenarios will have you relying on your tracking skills once your food storage runs dry. Animals will rarely just stroll into your camp so, read our post to learn all about survival tracking. Losing one’s bearings in the midst of a raging calamity will have an unprepared mind swirling out of control thus, minimizing the odds of survival. Read our blog to learn how to stay focused at all times. Water is the essence of life and your number 1 concern in an emergency scenario. Polluted water sources will lower your chances of survival significantly so, read our 7 tips on keeping a clean water supply. Survival scenarios don’t have a set timetable and will demand skills you never even thought of surrounded by modern technology. Learn how to obtain a precious source of calories/nutrients in our new post. A smart prepper knows it’s not all about creating heat in a survival situation, you also have to know how to retain it where it counts. Read our post to learn all about keeping your tent as cozy as possible. Making a fire provides a significant morale boost when modern society comes crashing down and you’re left stranded in the wild. Read our article to learn about other benefits of this potent survival tool. Self-reliance is the one true prerequisite for utter freedom. Look ahead and get your food storage supply up and running. Think healthy, delicious, and non-perishable. 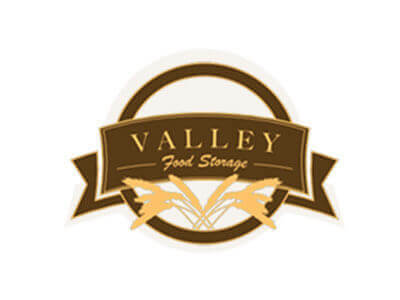 Think Valley Food Storage. 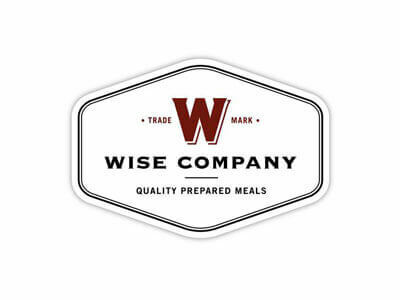 Wise Company offers everything you need in order to survive any major or minor disaster or fully enjoy a camping trip with your friends and family. Learn more about it in this objective review. Augason Farms is an emergency food supply company with nearly 5 decades of experience and over 400 products in their selection. 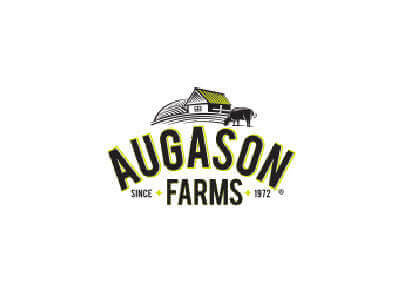 Find out more about their offer in this Augason Farms review.